5*S Hotel Ronacher. Hideaway. Health resort. SPA. Your advantages with direct booking! Traditional ways of working, such as 'Zaunringbraten' (spruce branches are heated over an open fire and shaped into ring by hand; these are then used to make a fence).and 'broom binding' in the Feldpannalm. Delicious speciality fish dishes, cookery demonstrations & cookery show, with music. Golf with skiing legends and Olympic champion Franz Klammer at the golf course. Stars from the music scene hike through the Nockberge with you. Traditional handcrafts market and daily shows at Sommeregg Castle. A must for all medieval fans! Special Aqua Nordic Walking and Nordic Walking with World Champion Michael Epp. An Alpine festival with a procession to music and state wrestling championships in St. Lorenzen. Tennis week for keen amateur players. Activity guide Jakob is with you throughout the tournament week. The cattle on the pastures are taken from the Wolitzen Alm down into the valley, adorned with celebratory, decorative garlands. 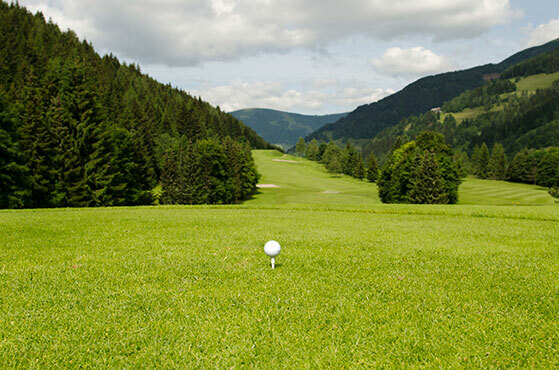 Prize from Ronacher Hotels – 18-hole Stableford scoring system with wine exhibition, golfers dinner and fantastic prices. A tennis tournament for the '45 plus', supervised by activity guide Jakob and a social get-together in the 'Giardino'. Show all "Goldener Herbst Cup"
The start of autumn on Nockalmstraße - 50 % discount on a day ticket. Physio Gym with fun factor & maximum results incl. DYNOSTICS analysis! FREE OF CHARGE: the highly effective DYNOSTICS performance & metabolism analysis in the opening months of June & July! Book any available room at the price of a double room! Added value for your short breakt! 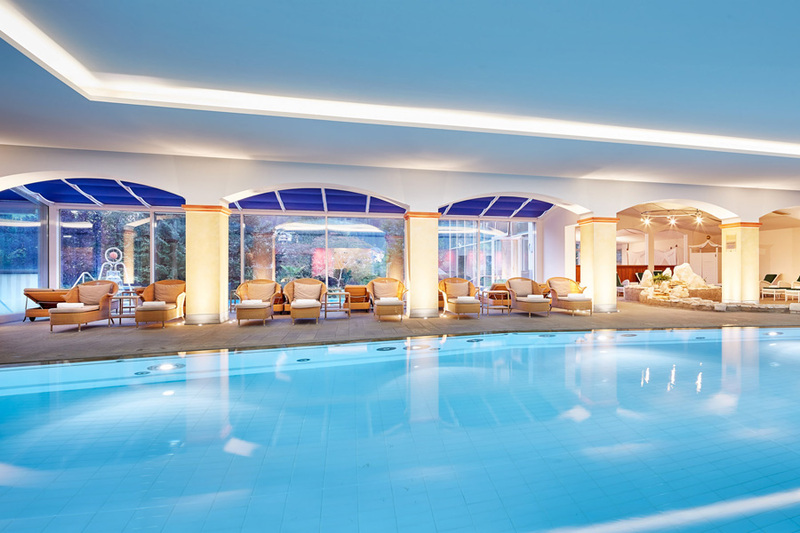 AQUA-THERME, POWER, CARDIO, RELAX & BALANCE by Ronacher – starting NOW! Pure energy kick with world champion Michael Epp! Enjoy 7 nights, pay only 6! Enjoy 5 nights, pay only 4! Feeling of well-being & the energetic harmony of an original, royal Thai massage ceremony! The classic package to relax in a short time! 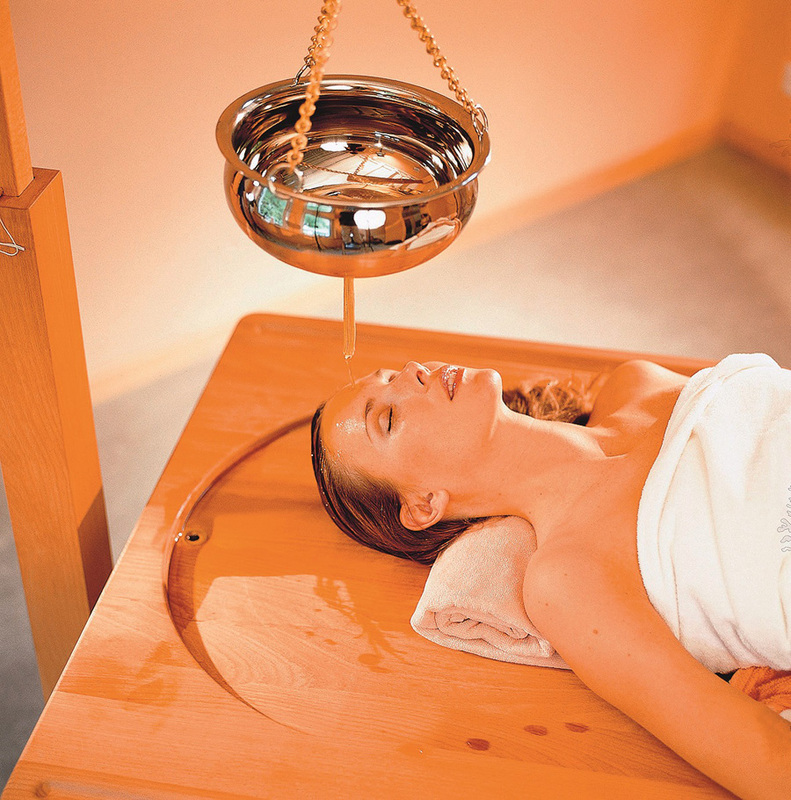 These holistic Ayurveda treatments are like a curative for body, mind and soul! with our activity guides at Nockberge mountains. 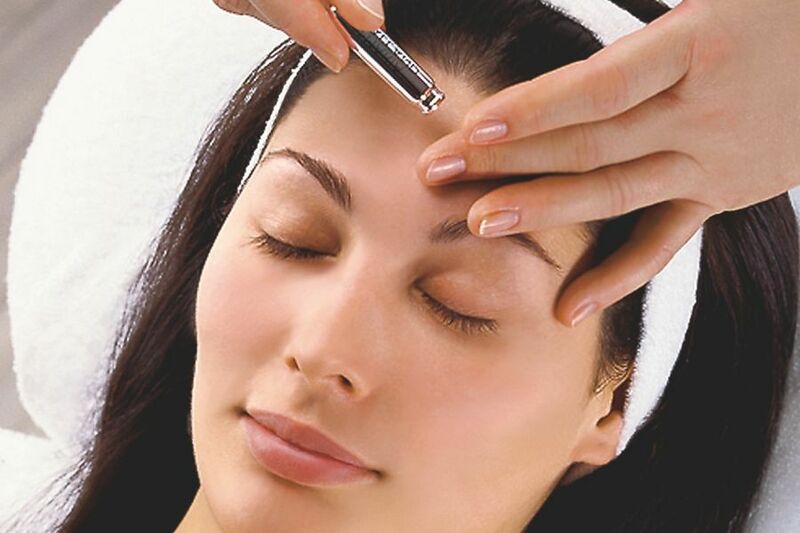 Intensive beauty programme - 5 years younger! 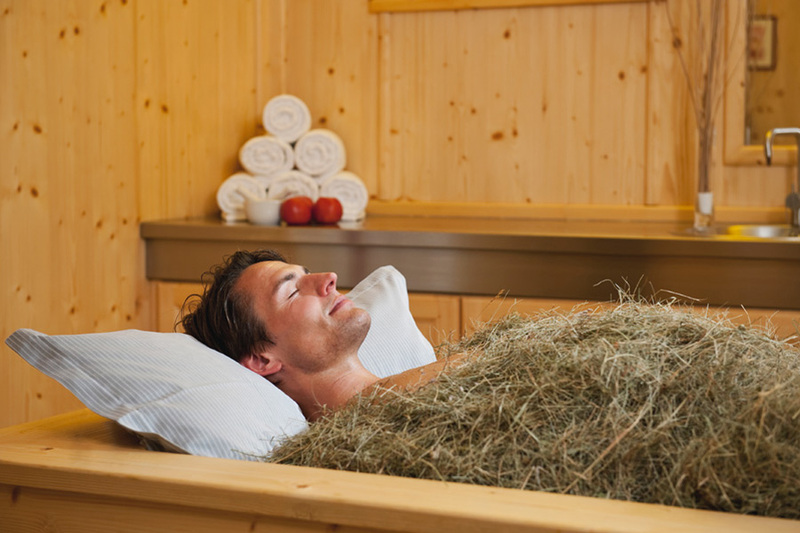 Arrive and feel at home is our claim for your stay at Hotel Ronacher in Carinthia. You will find peace, recharge your batteries and indulge – from the very first moment. 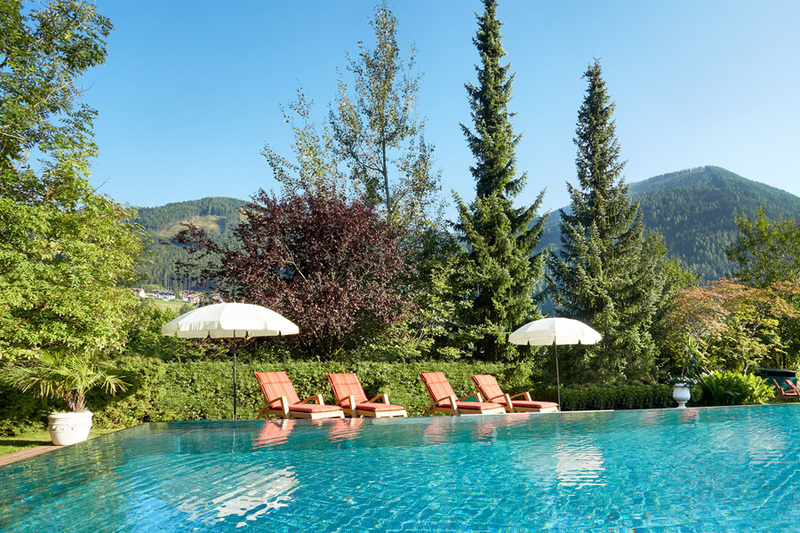 Stunning nature, superior dining and a unique SPA make it easy for you at your hideaway in the Alps. 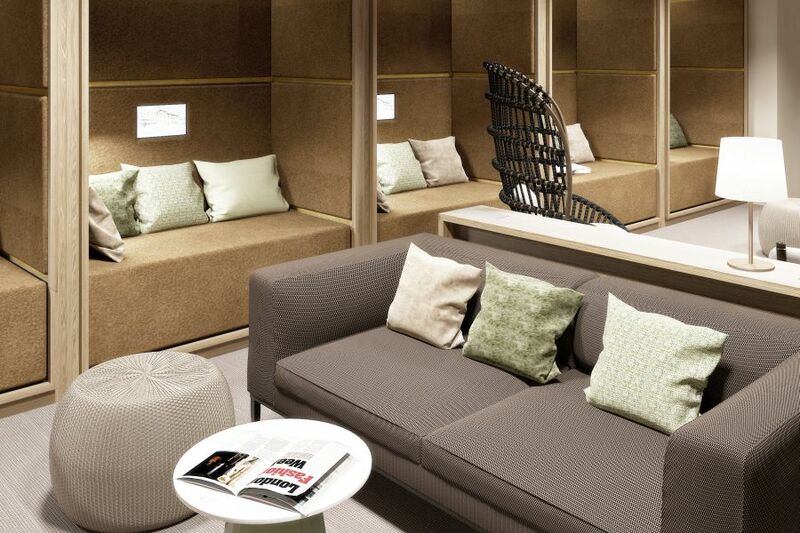 The modern wellness area allows you to forget about your everyday life and enjoy yourself totally in the here and now. The sauna village, relaxation oases and thermal pools are offered exclusively to all the guests in the less than 90 rooms at the Ronacher. 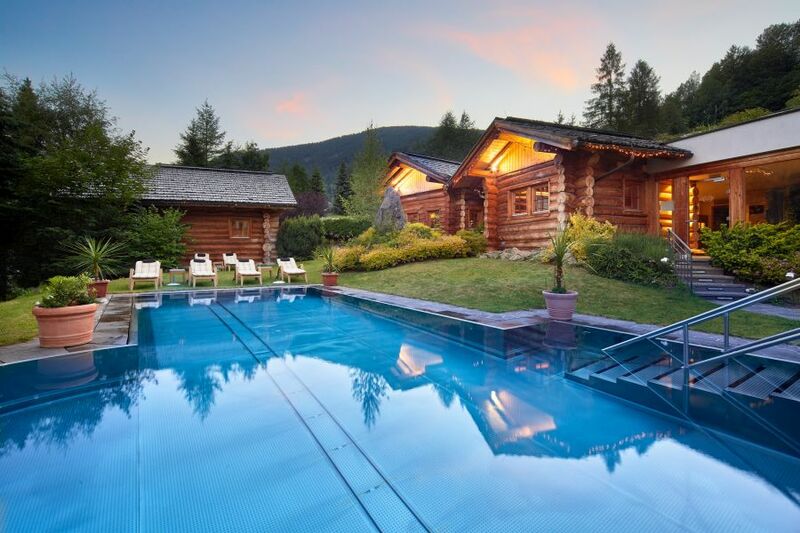 In addition to the healing power of the water from our own thermal spring. 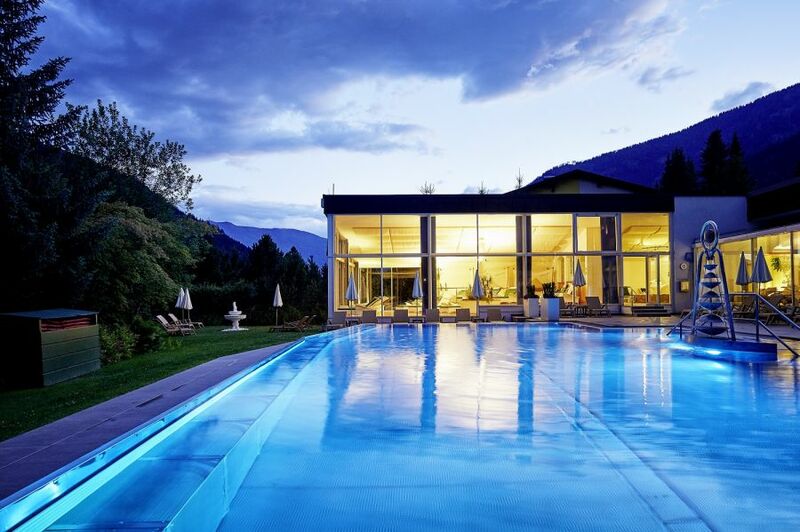 All of this has brought the Ronacher the highest accolade for health & spa resort hotels in Austria. Award-winning gourmet cuisine also awaits you in the middle of the Carinthian mountains. A breakfast buffet that leaves nothing to be desired every day until 12 noon and an evening menu with several courses from the award-winning chef are included for every guest. 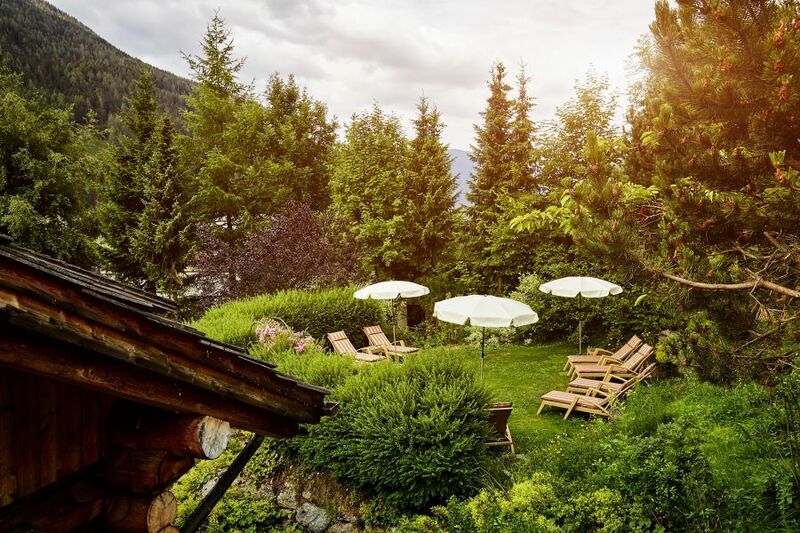 Situated in the middle of the Nockberge Mountains, numerous options are on offer to you around Hotel Ronacher for sporting activities and exciting day trips in the region. The vast range on offer is rich in variety in both the winter and summer. One focus at Hotel Ronacher is on art and culture. This is emphasised at Hotel Ronacher with the establishment of the annual Kulturgastspiele (cultural guest performances), our art room and the library. Find out about the large rooms and suites, amenities and prices at the Ronacher. And look forward to an unforgettable stay in Carinthia. We guarantee you the best offer if you book directly with us! Browse through our website and be inspired by our offers and packages. We hope this puts you in the mood to visit us. We look forward to being able to welcome you soon! Please feel free to contact us at any time. Call us round the clock: +43 4240 282 or send us an email: hotel@ronacher.com with your message or your phone number and day and time when we can reach you.